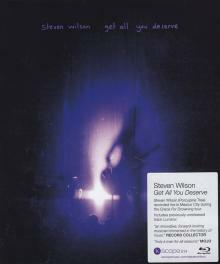 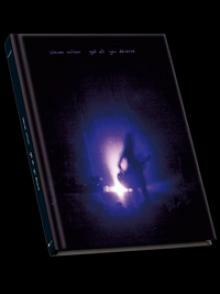 Get All You Deserve, is a DVD release from Steven Wilson. 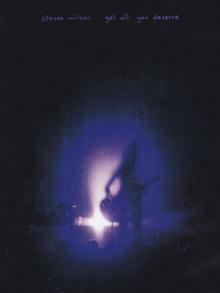 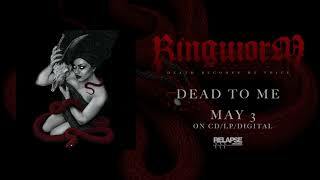 Directed by long-time visual collaborator Lasse Hoile, Get All You Deserve was filmed in Mexico City during the Grace For Drowning Tour and captures the spectacular live experience that Wilson and Hoile created for the tour. 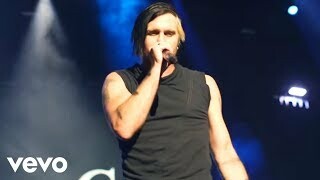 "Get All You Deserve" captures one of the highlight shows from the tour. 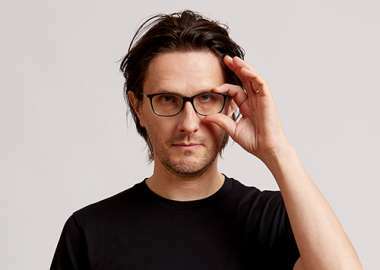 Recorded in April at a sold-out Teatro Lire la suite [...] Metropólitan in Mexico City, the gig features tracks from Wilson's first two solo albums along with the new track Luminol.